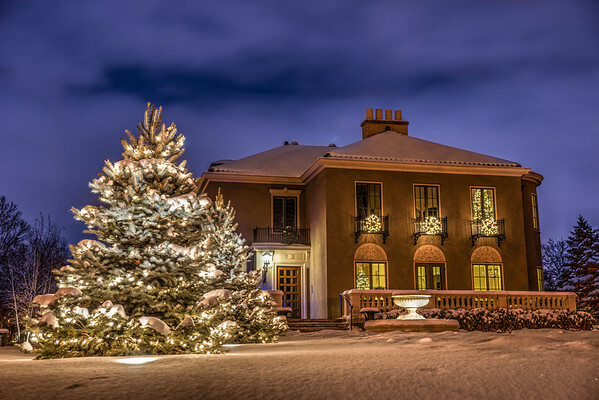 Over the Holidays I found a new passion…photography homes lit for the holiday season. Seems like a no brainer but I found that the nicer homes in the area had the best displays. Mainly because they didn’t overdue the amount of lights where it becomes just a big jumble. You can see more here or check out my Facebook photo page!